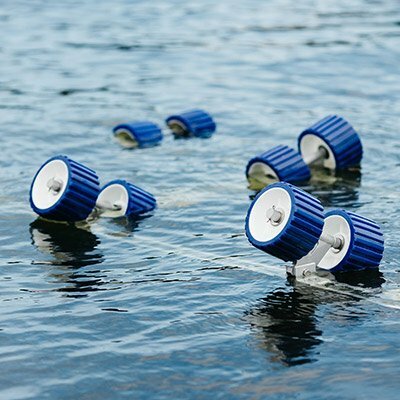 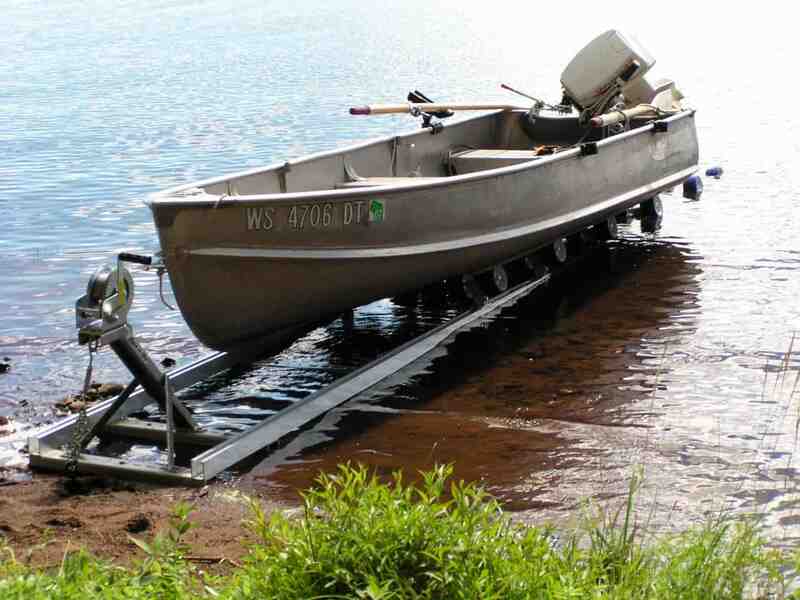 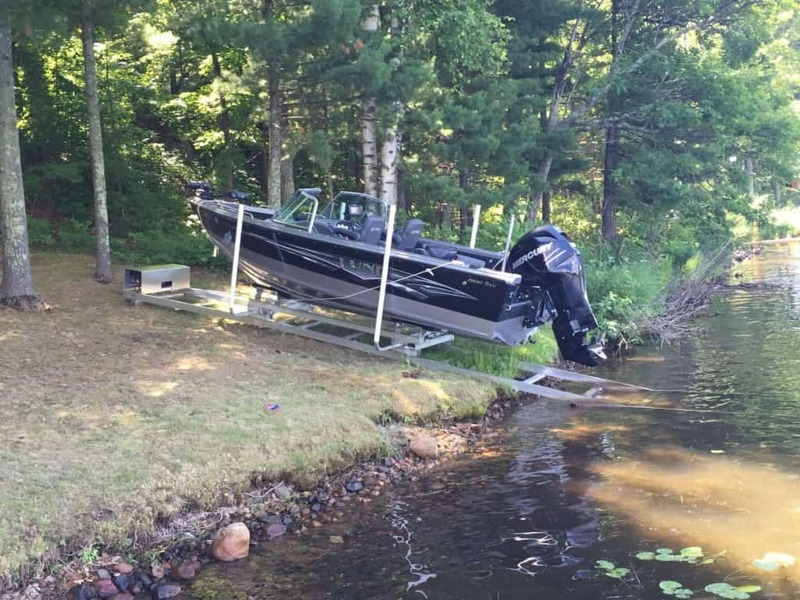 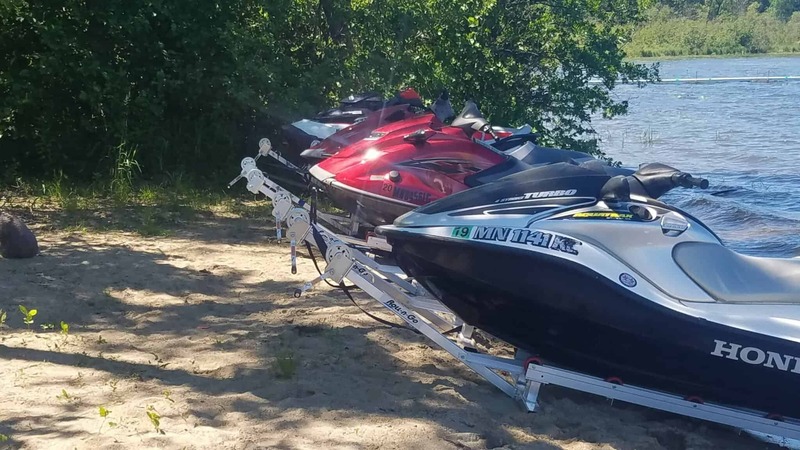 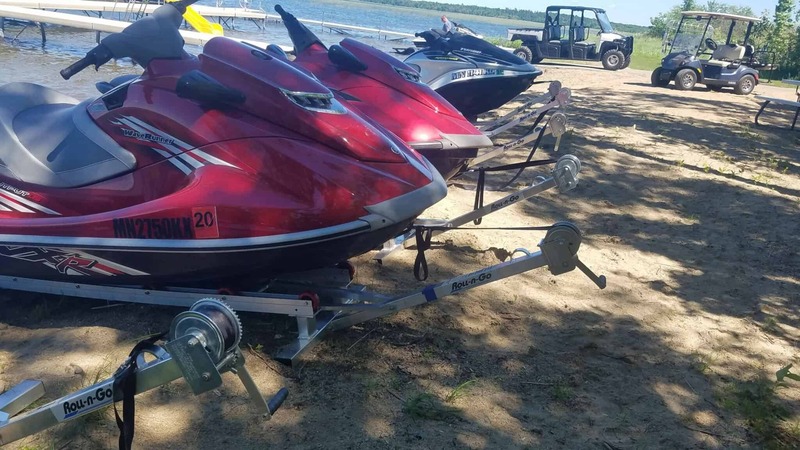 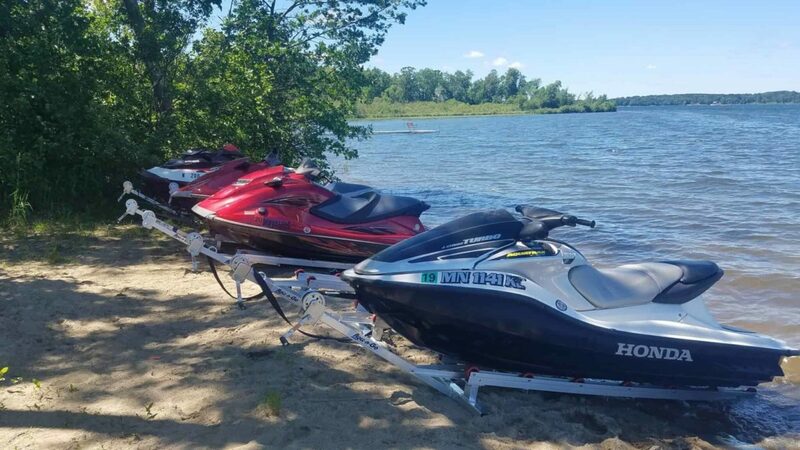 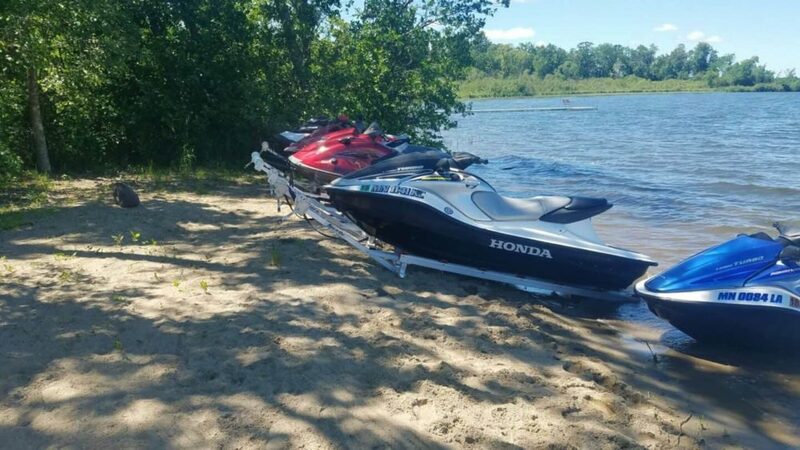 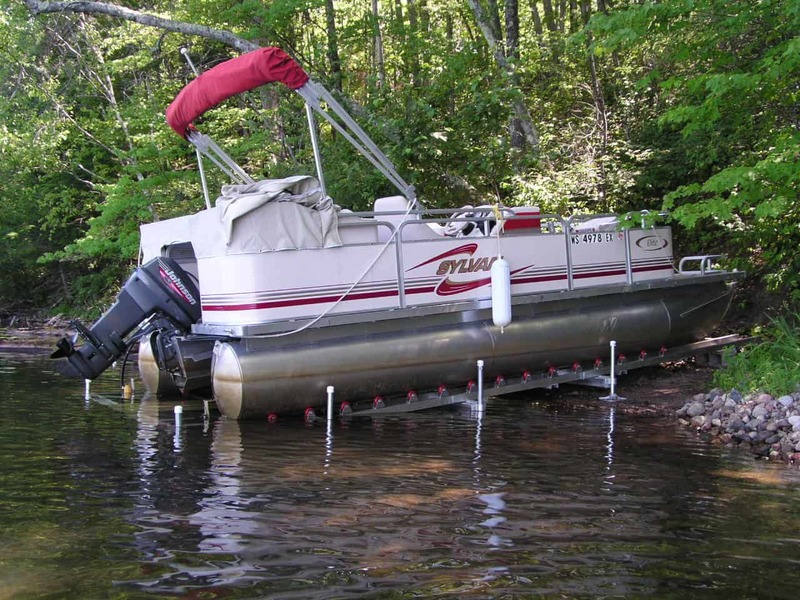 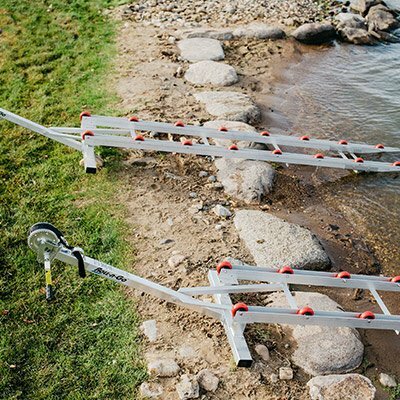 An excellent alternative to traditional dock systems to keep your watercraft safely stored on shore. 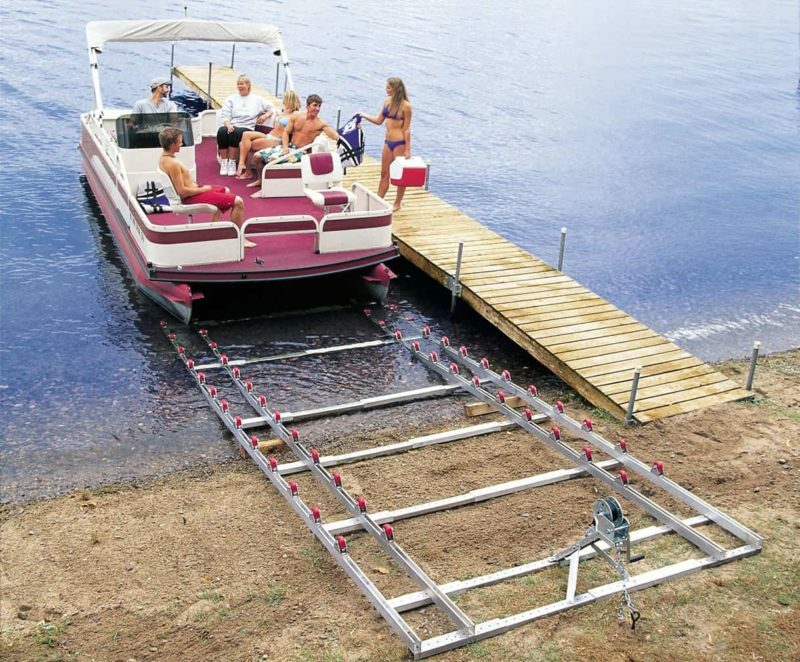 The Roll-n-Go shore ramps for boats and jet skis are durable, rust-resistant, adjustable and easy to assemble. 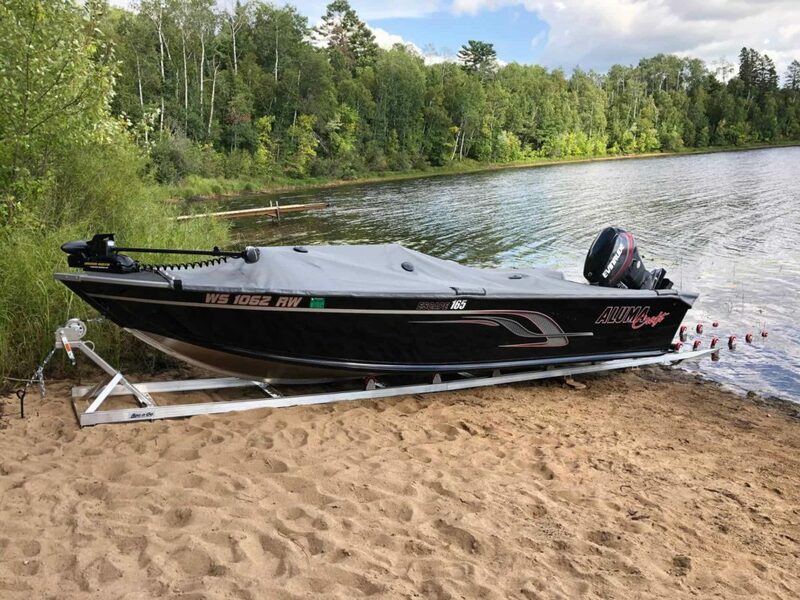 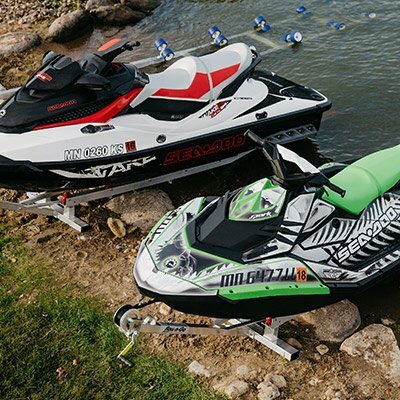 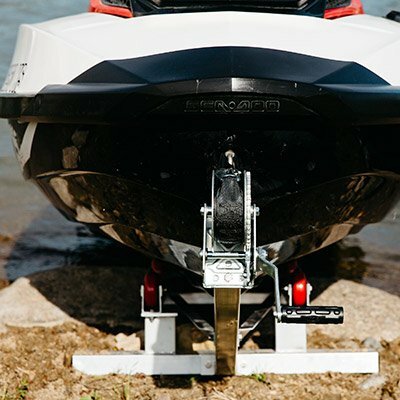 From jet skis to large pontoons, there is a model that will handle your boat for an easy roll in and out of the water. 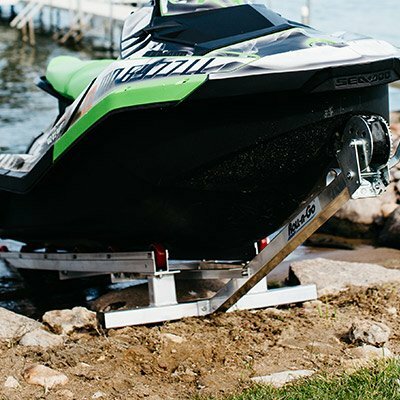 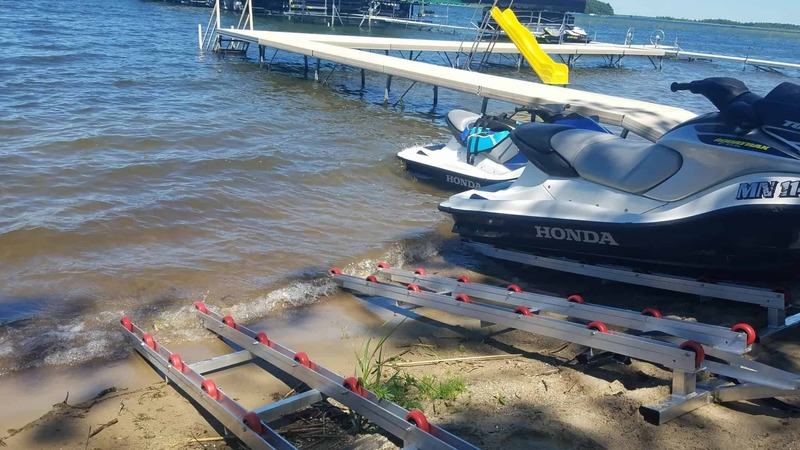 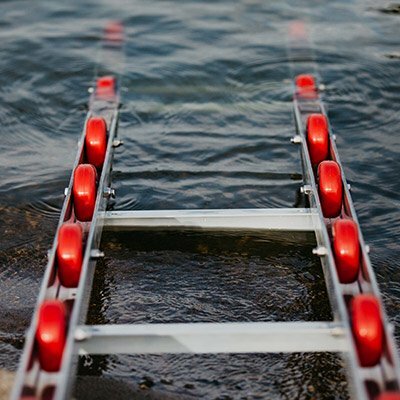 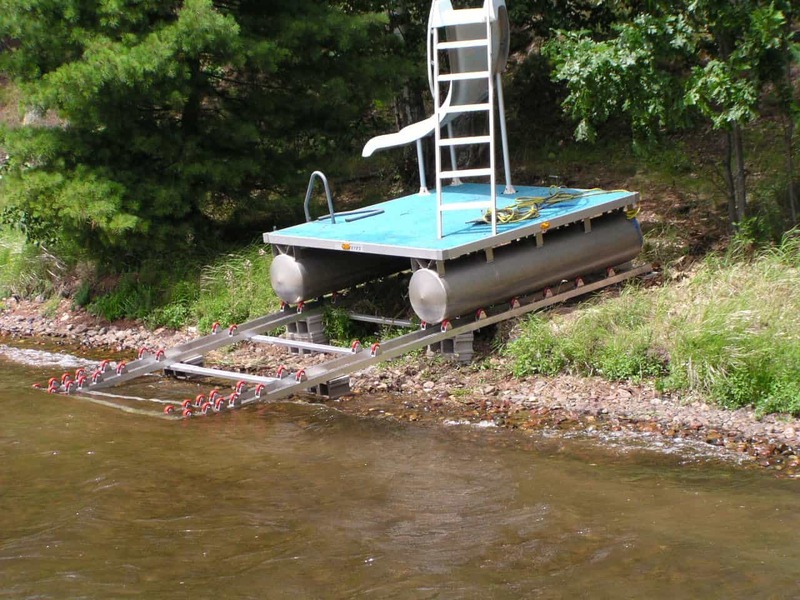 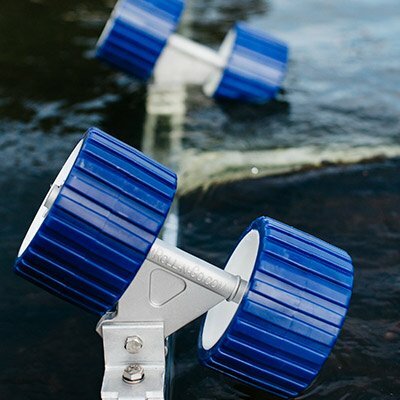 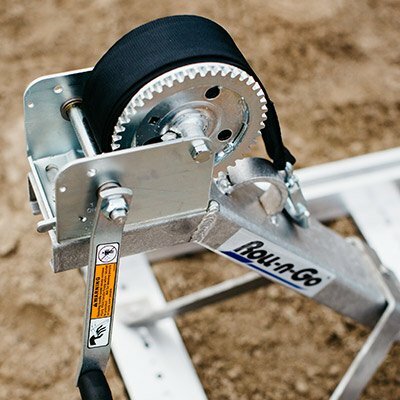 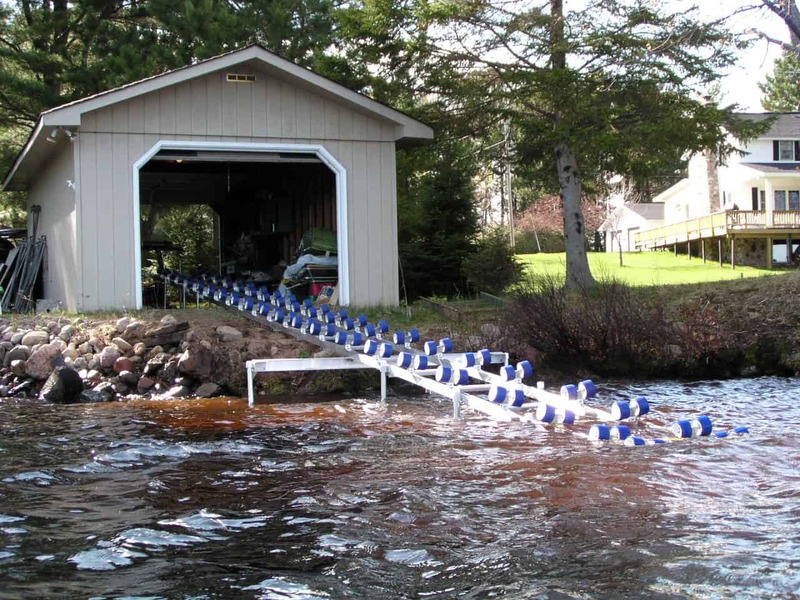 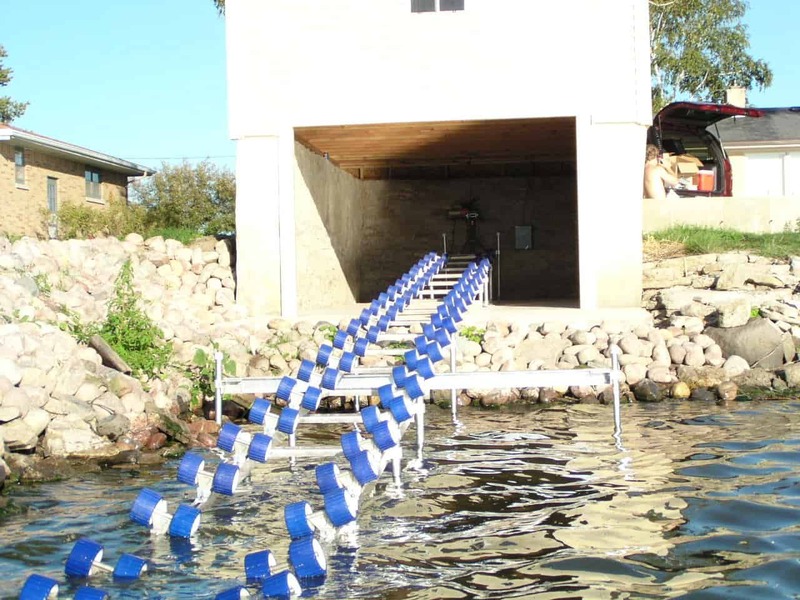 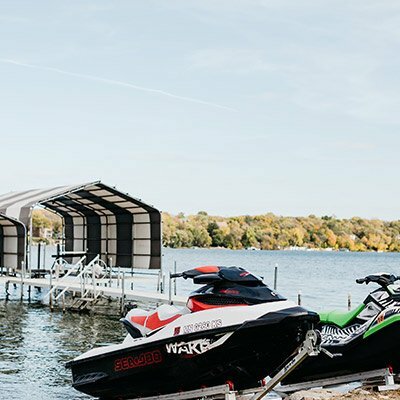 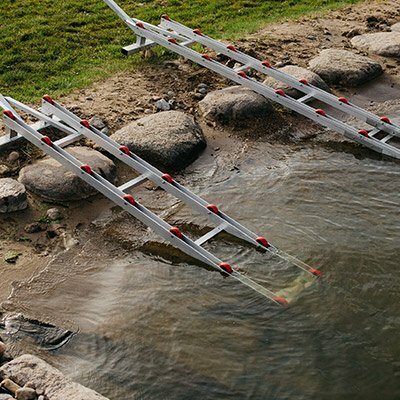 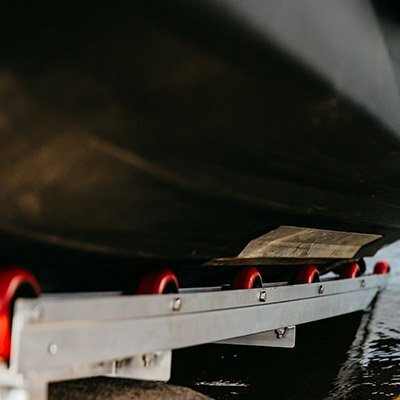 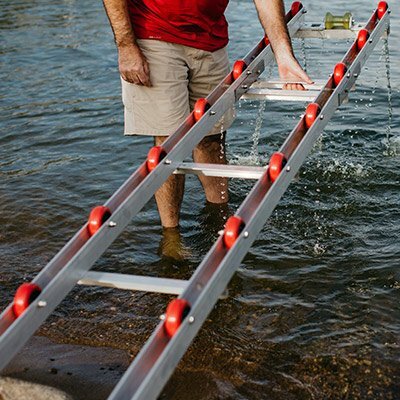 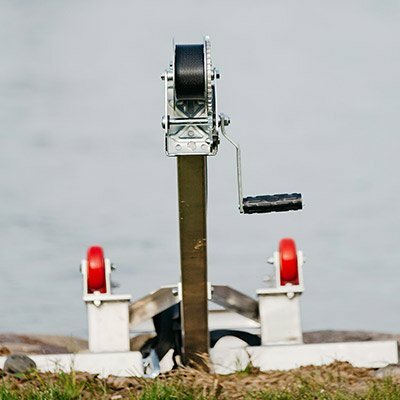 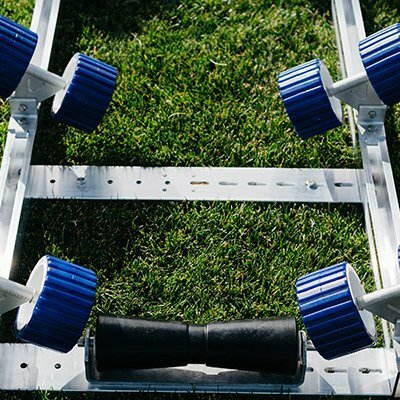 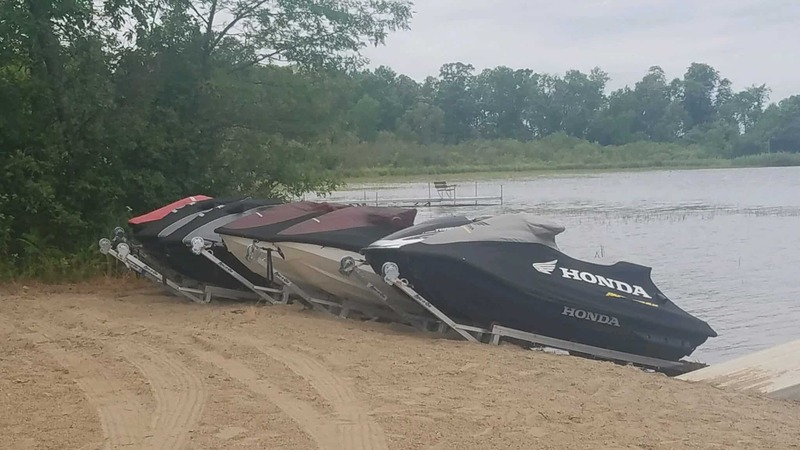 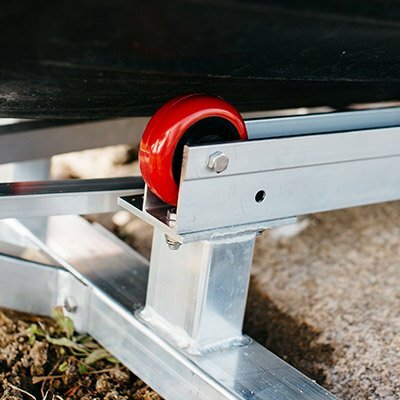 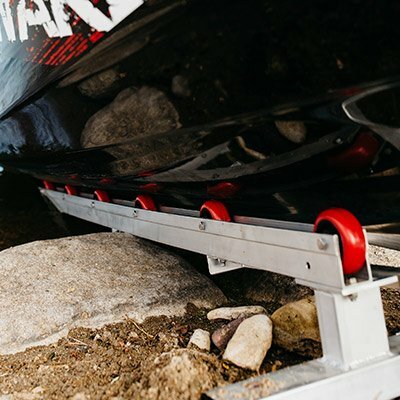 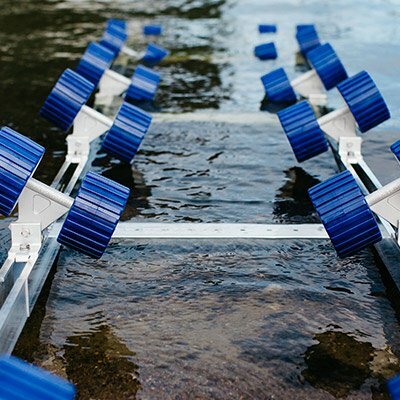 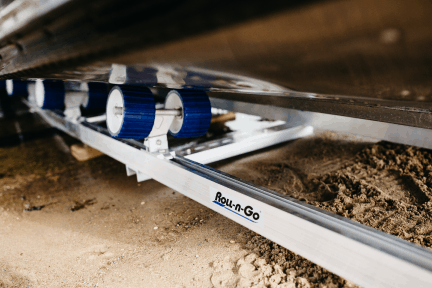 Roll-n-Go shore roller ramps for boats have enabled thousands of lake-shore owners to feel confident that their investment will remain safe, secure and off the water.